In the fall of last year, I had decided I wanted to create a printable calendar to share with you. I found a color scheme that I loved and then everything just came together after that. It evolved and I was satisfied with the outcome. 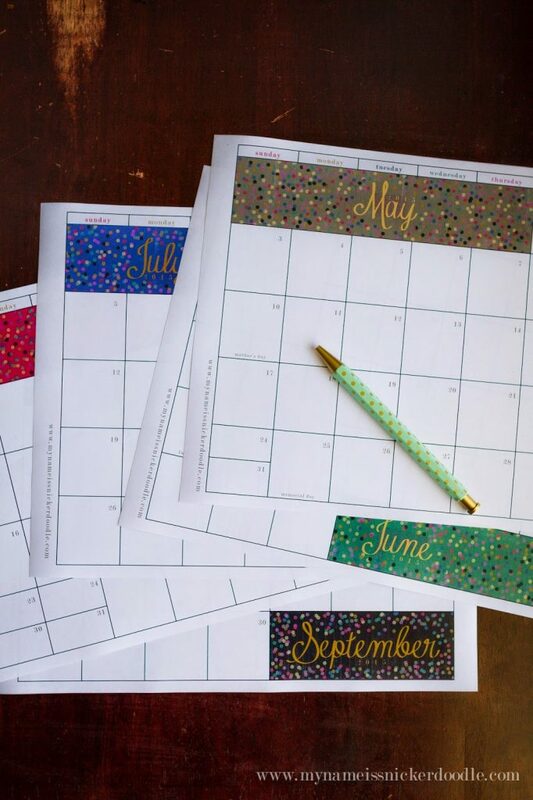 My confetti calendar was just as I had envisioned and it was fun to see it in print. 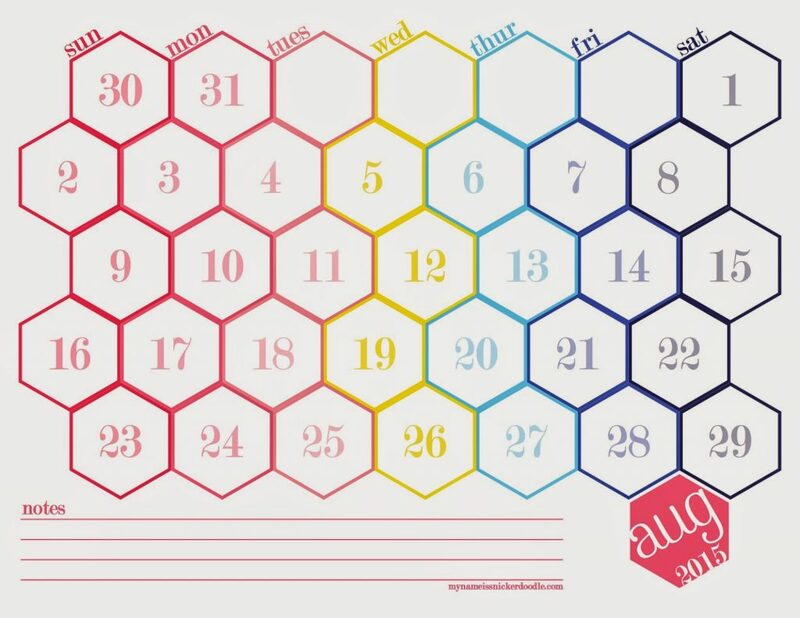 THEN, my husband was playing around with geographic designs on the computer and between the two of us, my Hexagon Calendar came about. 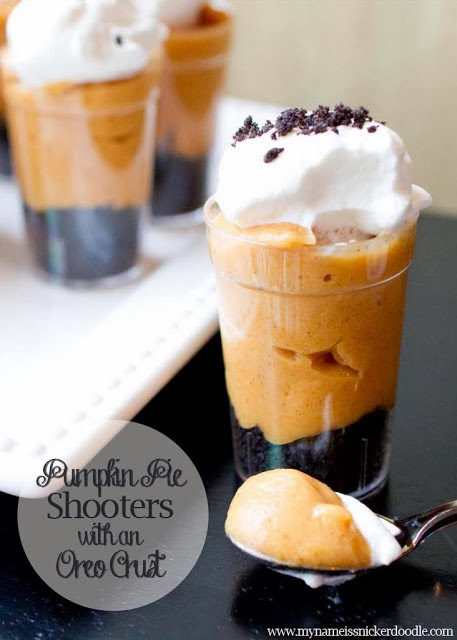 You can grab that for free here. 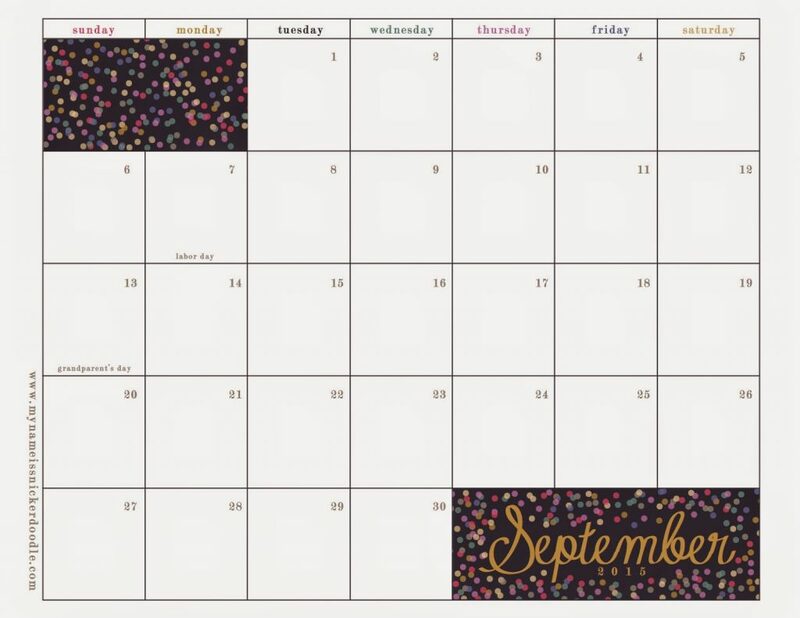 Life happened and I forgot about my beautiful confetti calender! The days are filling up fast with the end of school coming and summer just right around the corner. I pulled out my confetti calendar and dubbed it our summer calendar so it could be fresh and clean for our summer events. 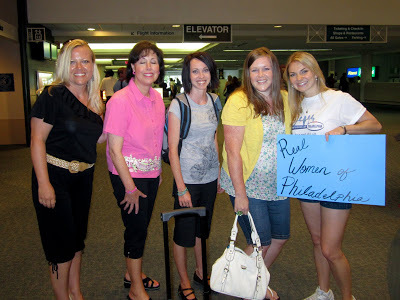 You could even use it for your summer bucket list or planner. The colors are vibrant and the confetti just screams party time! Nice calendar Amy, I'm also create different calendars for my children using templates from http://www.pptstar.com/diagrams/timeline-calendar-diagram/ its very fast and you don't need to waste a lot of time to create some beautiful calendar.